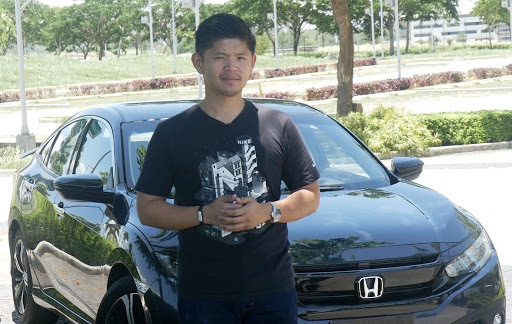 It’s all about new and unique cars in this week’s episode of PhilSTAR TV’s Wheels Season 3. Join the show’s audacious team of motoring journalists — Matteo Guidicelli, Manny de los Reyes, Angel Rivero and Ulysses Ang— as they go behind the wheel of some of the neophyte cars in the Philippine market. And now for the cars: Manny goes top speed behind the wheel of Foton’s new mid- sized SUV, the Toplander. Find out what impresses in this latest offering from this relatively newcomer in the Philippine auto market. Meanwhile, Angel takes the 2016 Nissan Almera to Zambales to learn what makes it different from previous models of Nissan’s flagship sedan. She’ll give you a lowdown on all its upgrades and new features that will sure excite Nissan fans. And finally, Uly takes a first crack at the all-new Honda Civic RS Turbo. Join him as he explores its features, comforts, and performance, and marvel at its new and sleeker look. It’s all these and more on the third season of Wheels, your guide to life on the fast lane. Catch it this Thursday, May 12, 10:30 p.m., on ABS-CBN Sports + Action Channel. For firsthand info on the latest happenings in motoring, like and follow Wheels on www.facebook.com/PhilStarWheels.